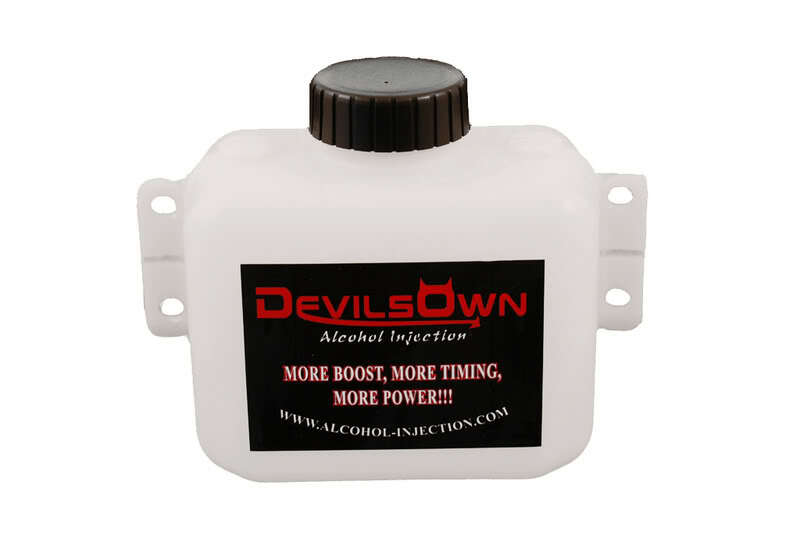 OK we are doing a group buy on Alcohol Injection kits..
kit assumes you are mounting this in your engine bay and are using your factory washer tank or have provided your own tank. So it comes with 15ft of tubing, More can be purchased if needed . 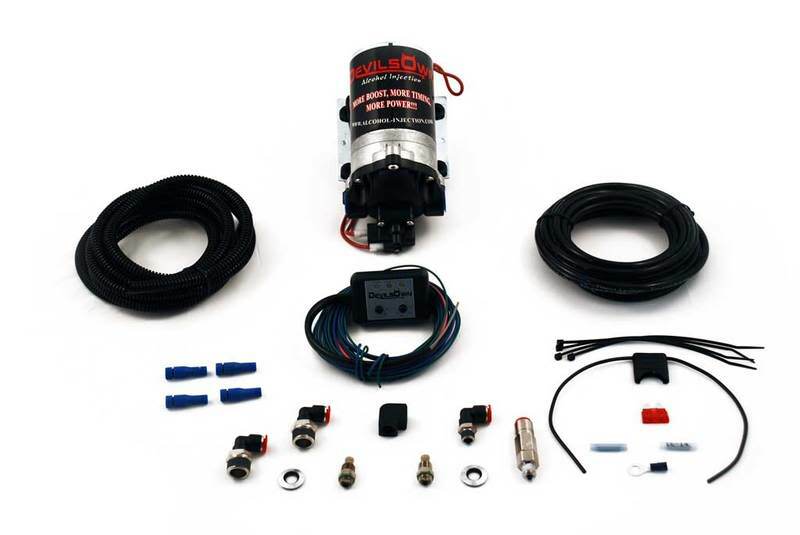 This kit comes with hardware, electrical connectors, and fittings need to install this kit minus vacuum hose and a vacuum tee needed to tie into your existing system. This can be picked up at any local hardware store for less than 5 dollars. We have no way of knowing what size you will need. 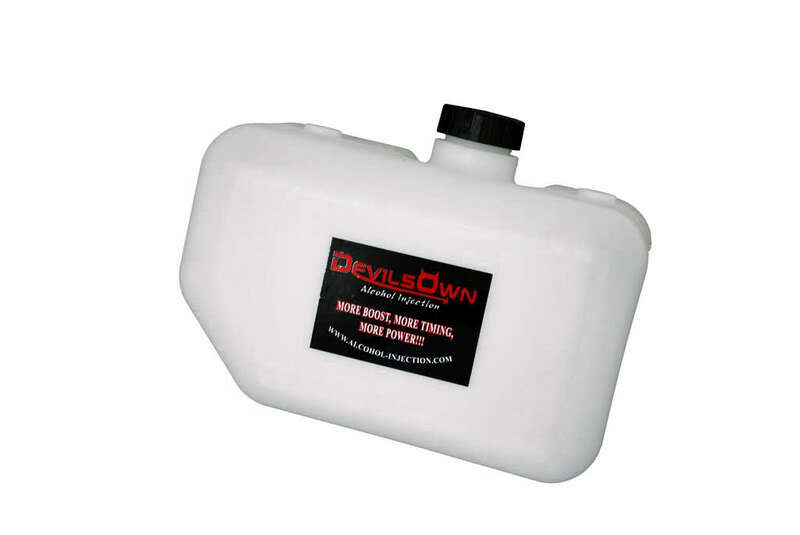 Our kits comes with the 2most common sizes of nozzles to cover a wide use. This kit comes with 3gph, and 7gph. 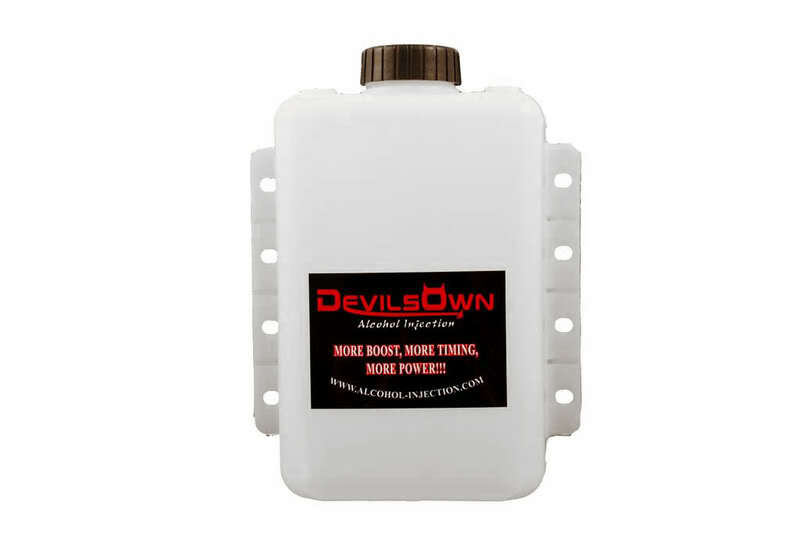 There are many factors effecting nozzle size such as engine size power adder, Intercooled or non intercooled and level of boost you are running. What works for 1 car is not always best for another. Your generally going to have this adjusted from 1/2 to 3/4 of your max boost. Pick which one will give you the most range. 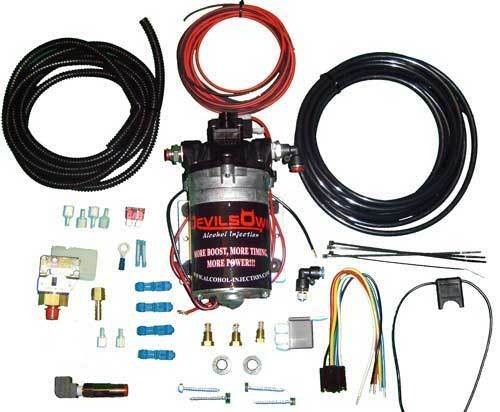 Most supercharged cars will need the 2-10 pressure switch. And most Turbocharged cars will need the 6-30 pressure switch. we need a minimum of 10 takers.. depending if we get enough takers I will prolly buy in and buy one for myself ALEX already has this kit in his car. no payments will be collected until we know this will be a go.. put yourself on the list and once it is ready I will ask for payments..